At around 5.35pm yesterday (8/4) reports were made to police of around 15 to 20 people fighting in Marley Grove, Crownhill. It is believed they were in possession of knives and baseball bats. When officers arrived, the individuals had already left the area in the direction of Crownhill Industrial Estate. A thorough search of the area is being conducted by officers and two knives have been recovered. Detective Inspector Jason Simpson, based at Milton Keynes police station, said: “I am appealing to anyone who witnessed this incident and has not yet spoken to an officer to come forward. “Equally, if you have any information about anyone who was involved, I urge you to tell someone. I understand this was an alarming incident for members of the public who live and work in Crownhill and this behaviour will not be tolerated in Milton Keynes. “There will be an increase in police activity in the Crownhill area as we continue our investigation into this offence. Please feel free to speak to one of our officers with any concerns that you may have. “I would like to reassure you that there is not believed to be an ongoing risk to the public. I ask you to remain vigilant and report any suspicious behaviour to the police on 999 in an emergency situation or using our non-emergency number 101. 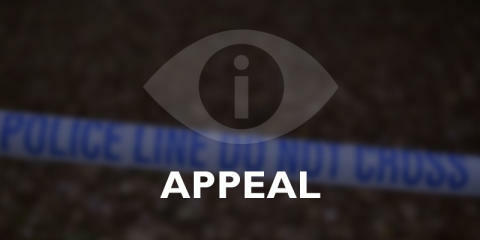 To report any details please contact Thames Valley Police online using the form on our website or by calling 101, quoting reference number 43190106640. Alternatively, you can make an anonymous report to Crimestoppers on their website or by calling 0800 555 111.